A very flat "Go Home Show" had a few special moments highlighted by the return of Mick Foley. Stakes get raised as Dean and Seth challenge at HIAC for the Tag Titles. Ronda looked dare we say vulnerable, and who-not what can ruin this rematch for her. 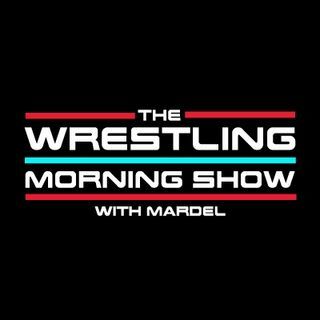 Mardel discusses the trending topics in the WWE, with Coder joining the first segment for The Codebreak.